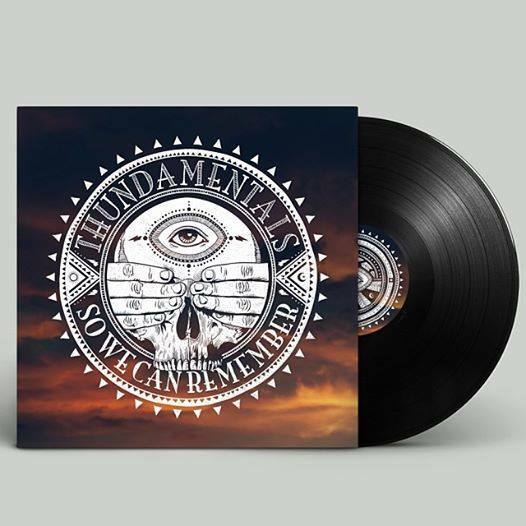 Thundamentals have had a whole lot of success with their most recent album So We Can Remember, so much so they’ve decided to release a run of vinyl! 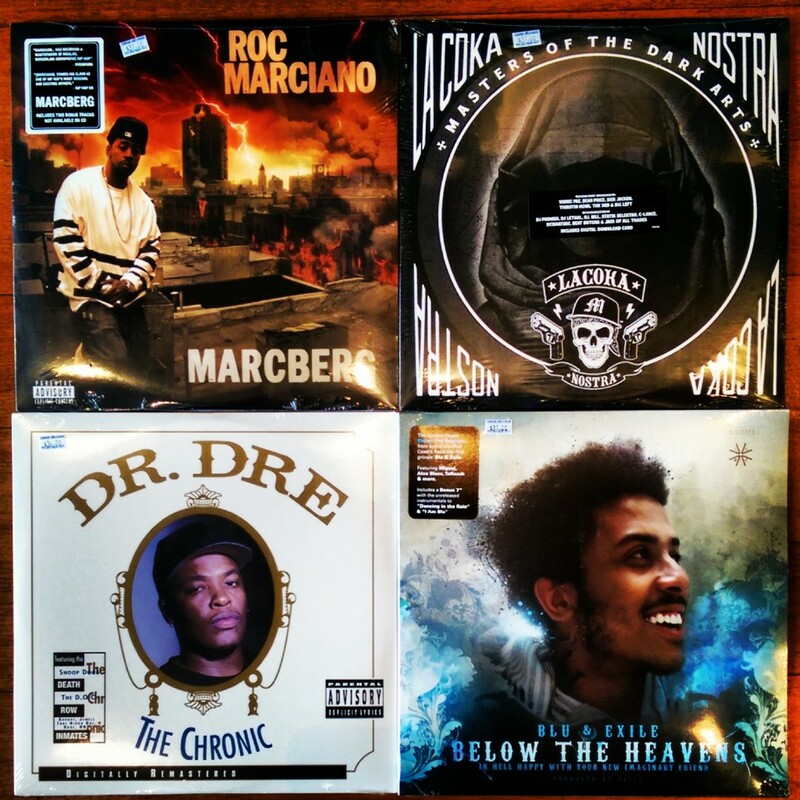 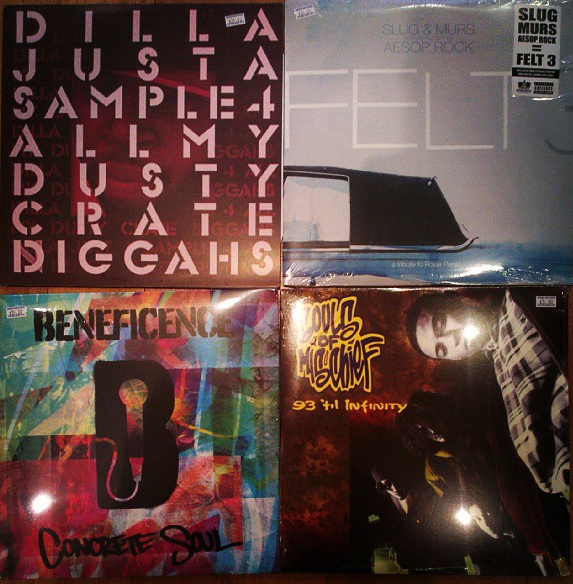 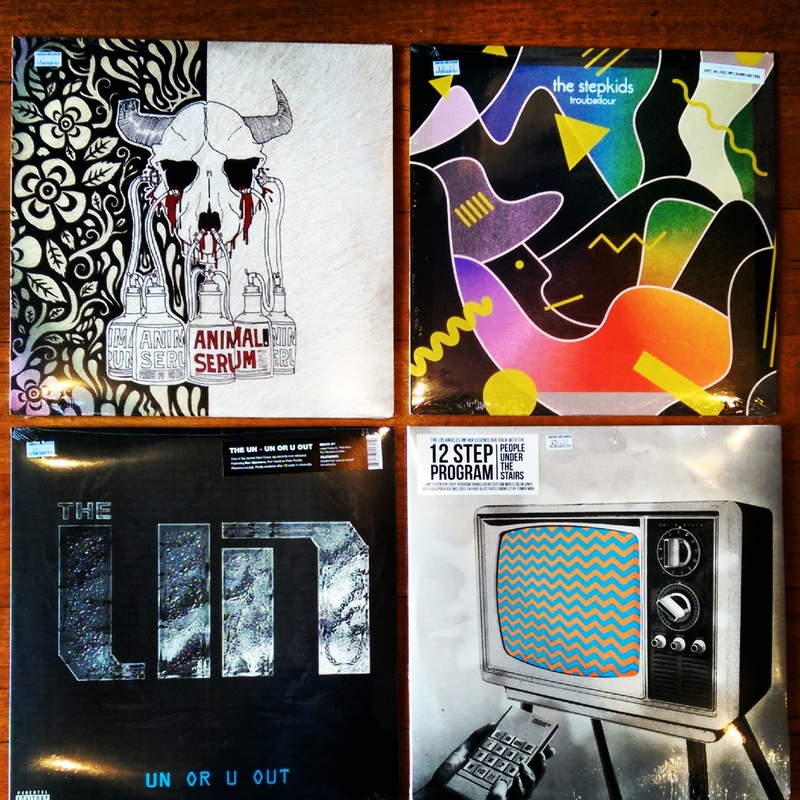 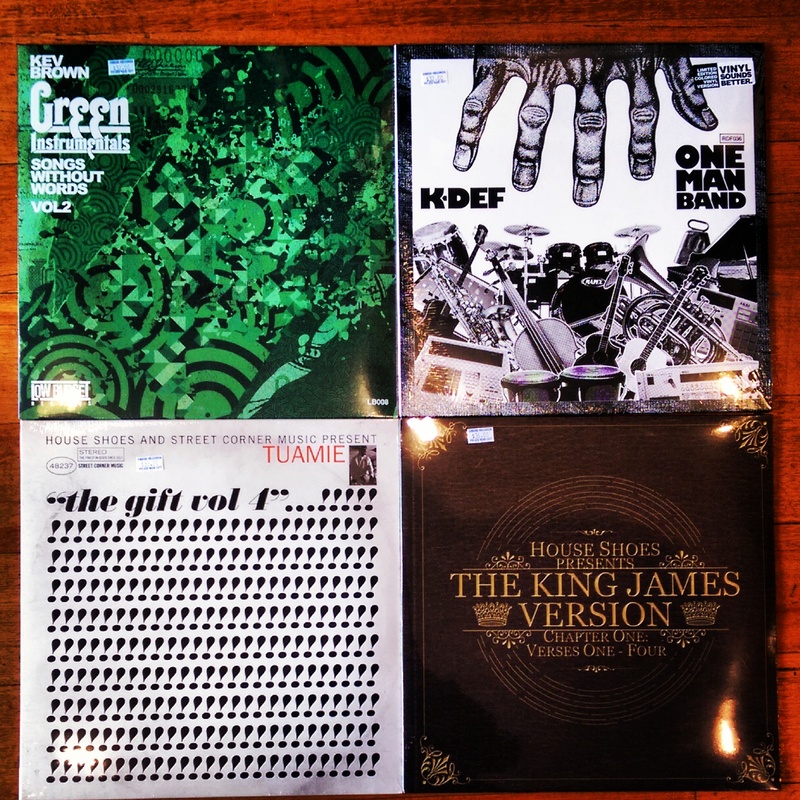 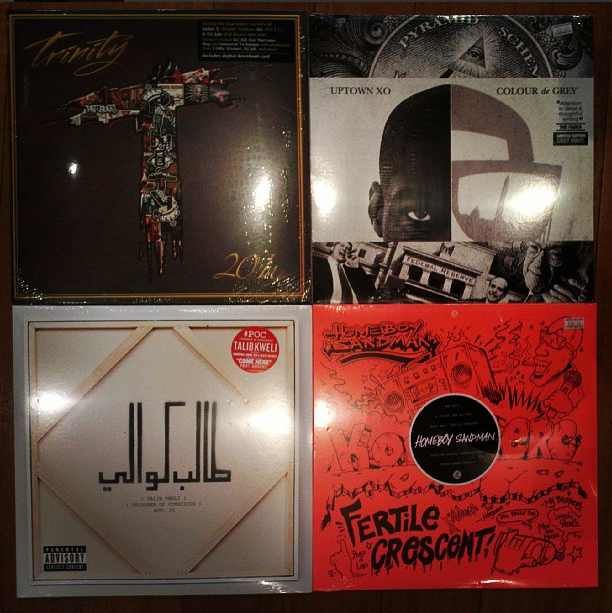 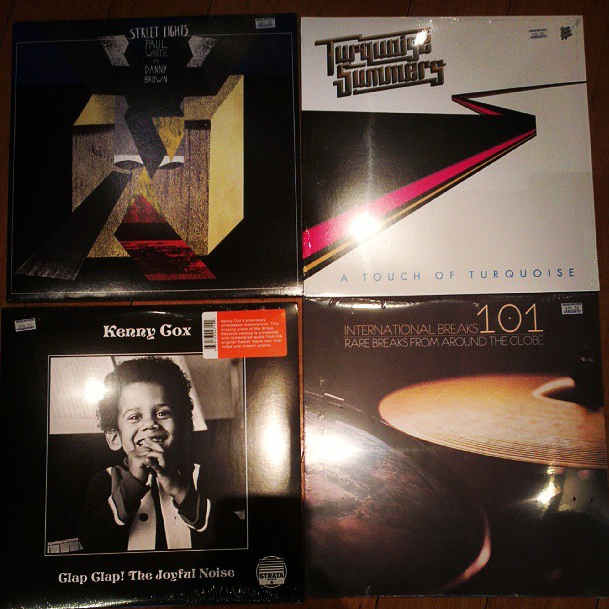 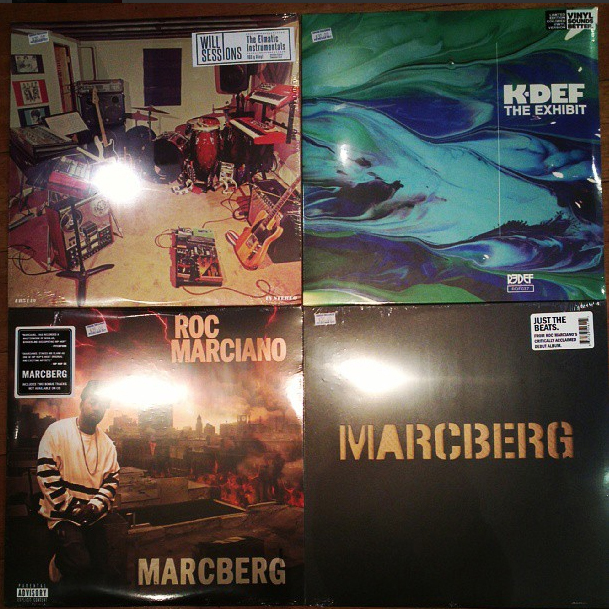 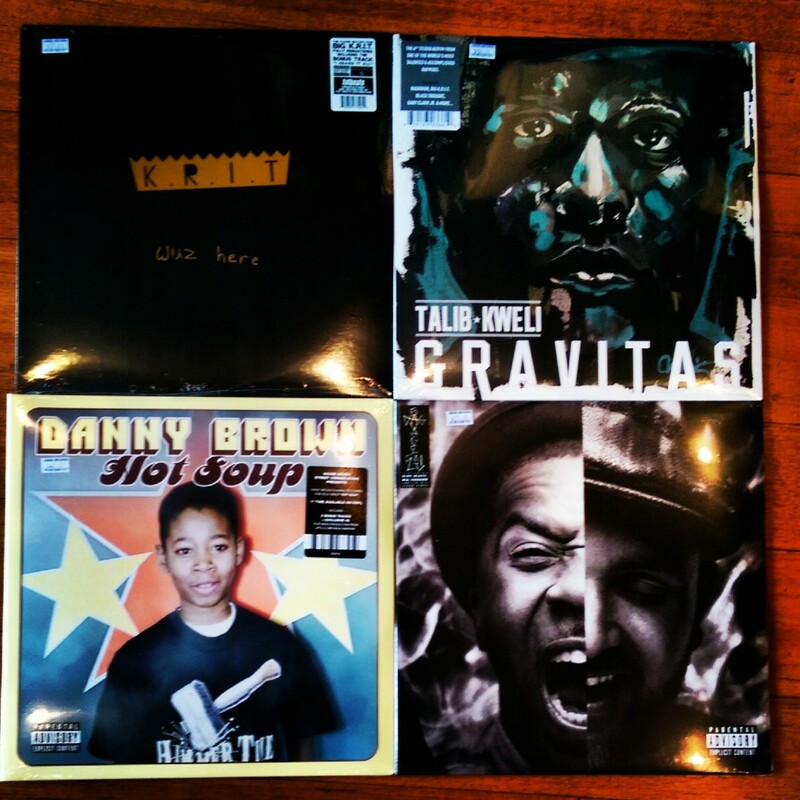 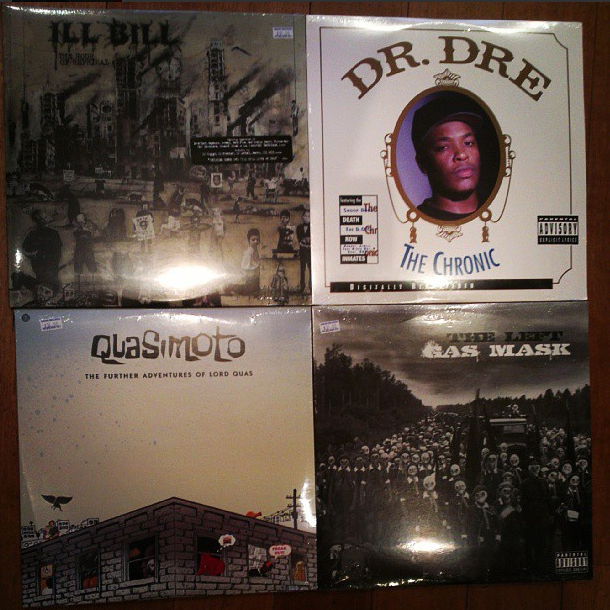 just a selection of some recent new release material now in stock, plus a whole stack of classics back in the racks! 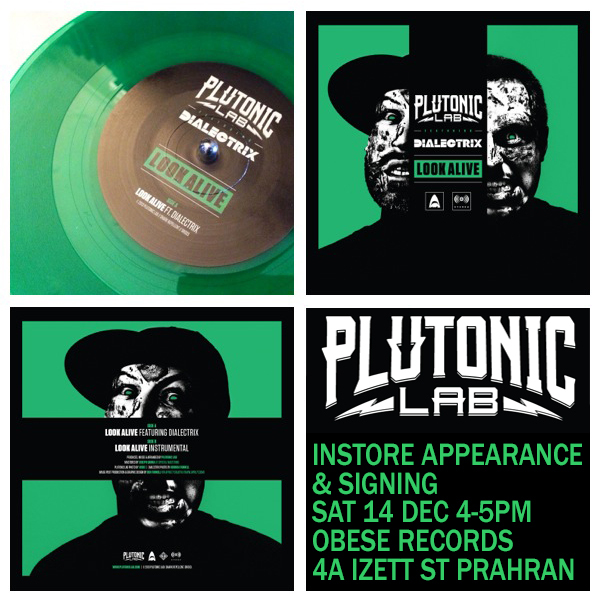 Our man, Plutonic Lab will be dropping two limited edition 7 inch vinyls this Saturday at our Prahran store. 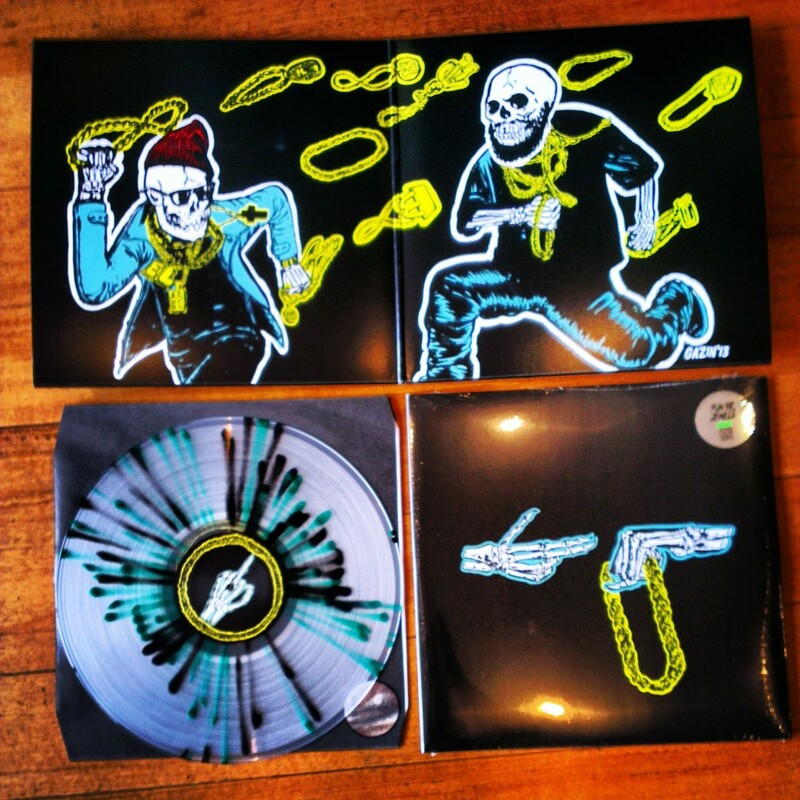 Come on down and grab a copy before they gaawn! 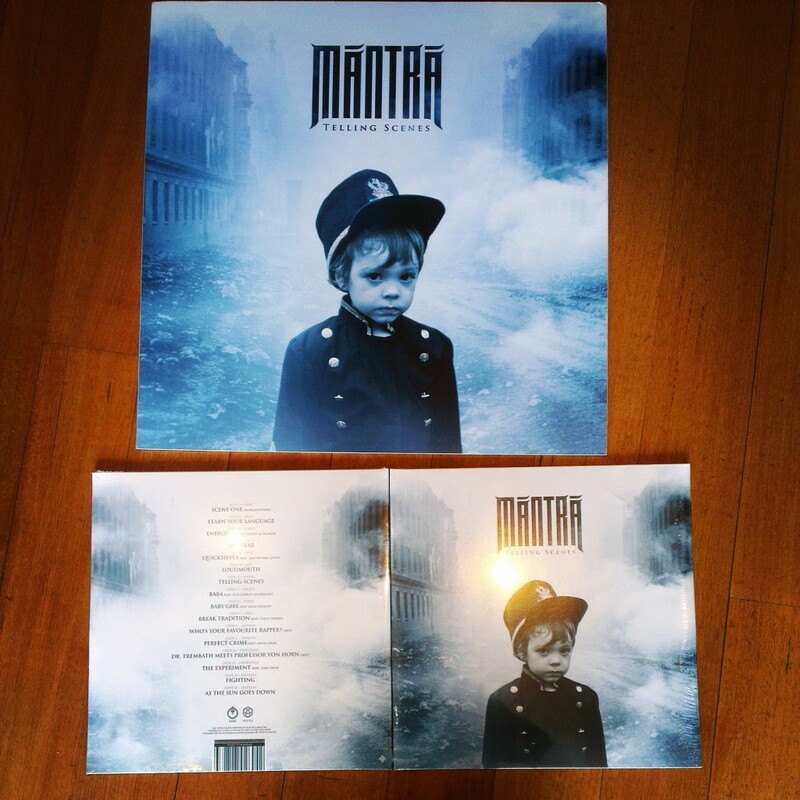 Purchase a vinyl copy of MANTRA – TELLING SCENES from our Prahran store and go in the draw to win this foam backed print (50cm x 50cm). 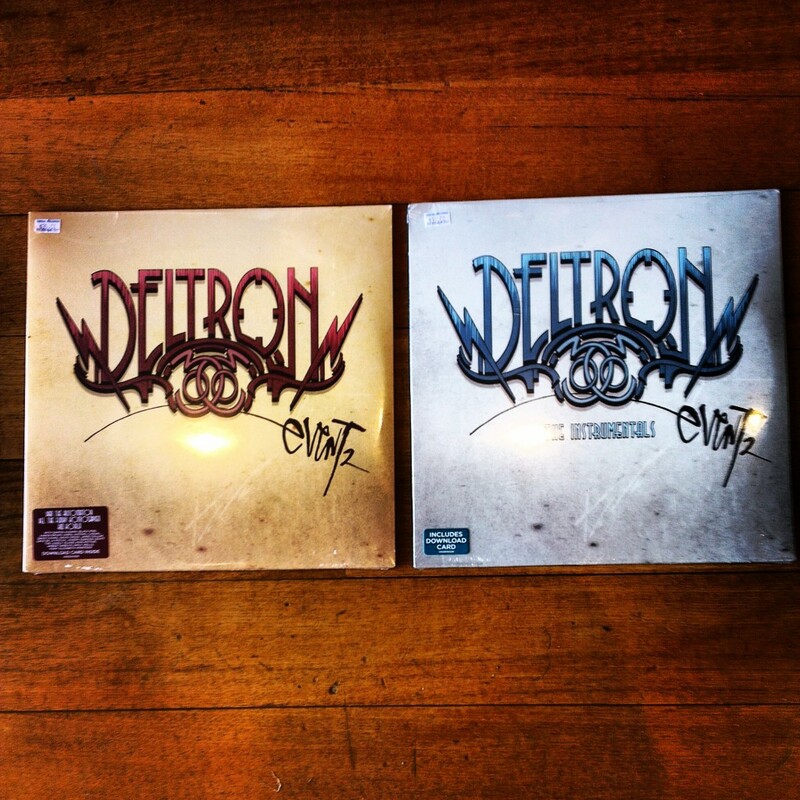 Competition opens today and will be drawn Friday 1st Nov 2013. 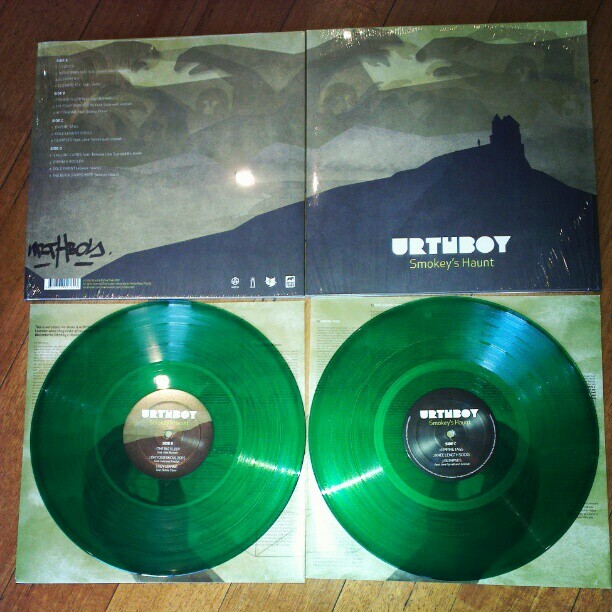 Our good friend Urthboy was kind enough to sign some copies of the limited edition, green vinyl press of “Smokey’s Haunt.” These vinyls will only be available in store for our dedicated and loyal vinyl customers. 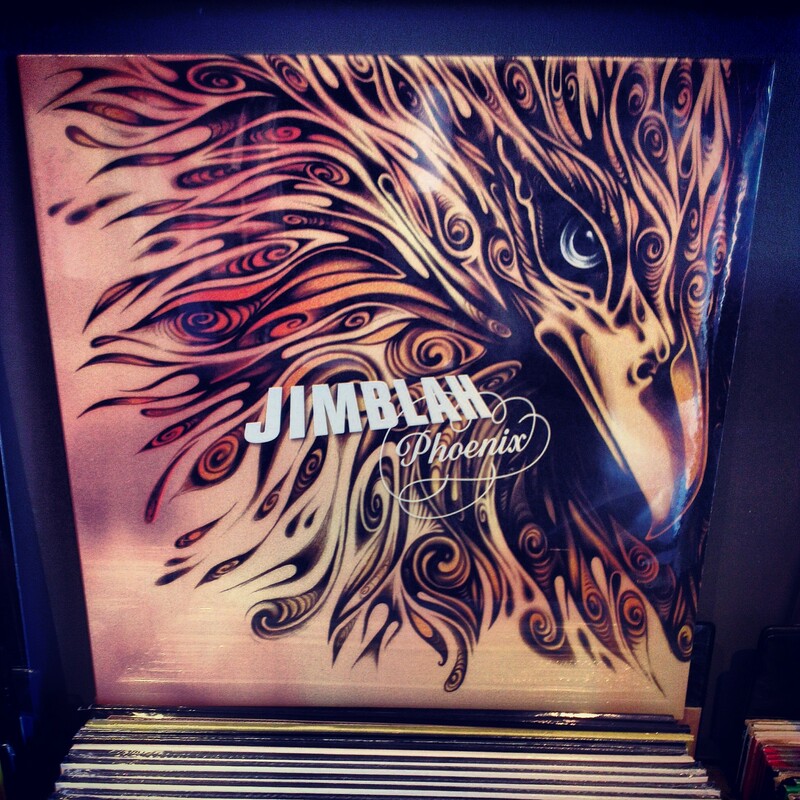 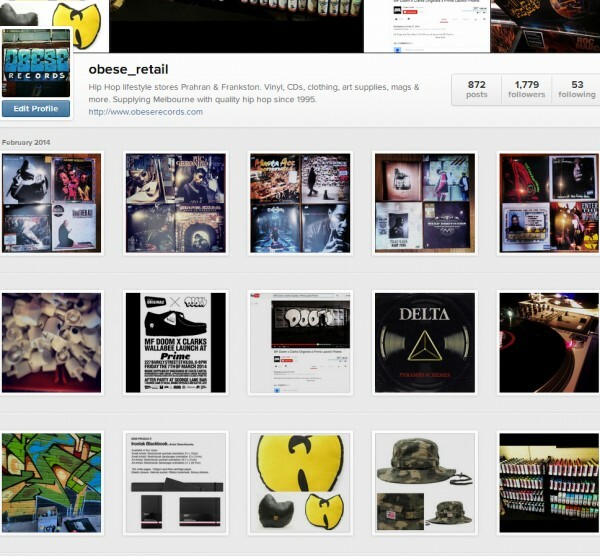 No internet sales, no mail orders just walk into the store to purchase a copy. To say stock is limited is an understatement. 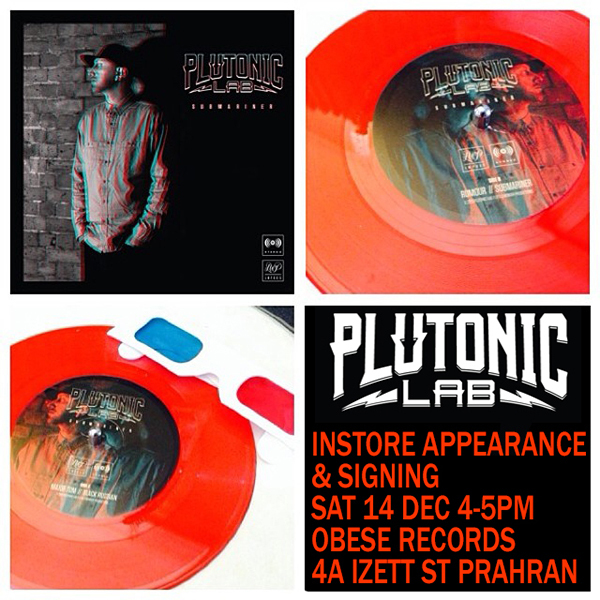 Get in quick.